We are a full service center for speech and language pathology. Among the patients we evaluate and treat, 85% are children of all ages and 15% are adults. 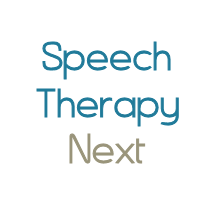 Our speech and language pathologists are dedicated, dynamic and well-trained professionals. Under the leadership of Josephine Chen, we strive for excellence in patient care, teamwork, and continued improvement of knowledge and skills in our field.